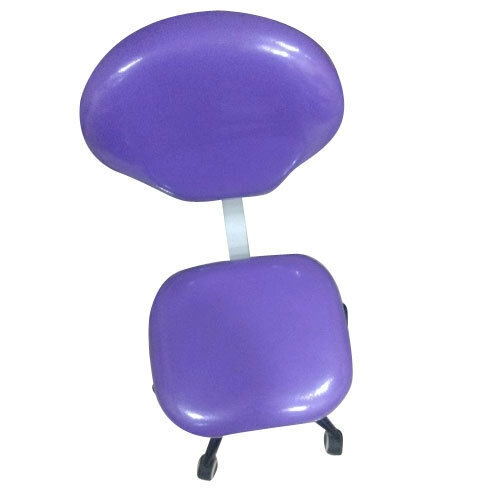 We are one of the most reliable companies in this domain and are into offering Medical Dental Stool. Sri Velan Dental Equipments is a certified name of this industry headquartered at Porur, Chennai, Tamil Nadu. Our corporation was established as a sole proprietor entity with the assertion to become one of the pioneering entities of this domain. Since 2008, we have been counted amongst the most authentic names in this industry, engaged in manufacturing a standard quality spectrum of Dental Suction Machine, Dental Chair, Air Compressor and many more. In addition, our assertion to meet the patron’s orders in specific time period has assisted us a lot.